An almost-daily task for any man, regardless of deciding to be bearded or clean-shaven, is to shave their face. As I’ve come to perfect this task for myself, I’ve gathered a list of gear that’s helped me achieve the task. Important to any shaving experience is the hardware you choose to use. I’ve spent many years trying to find the right combination of razor and blades, and have finally landed on using a double-edged safety razor setup. After a lot of research, I finally settled on this handle. 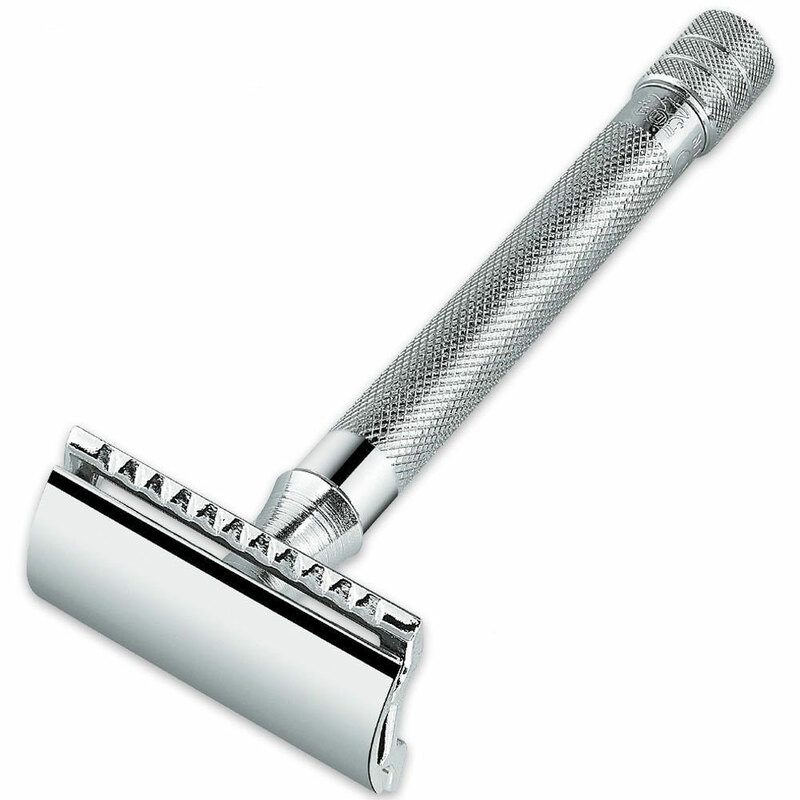 Overall, it’s a very well-built, easy to use razor. 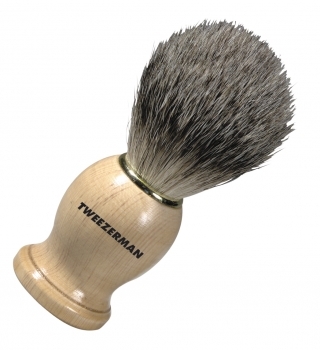 The cost-to-quality ratio is very high, and I would recommend this to a novice or expert in the world of traditional shaving. 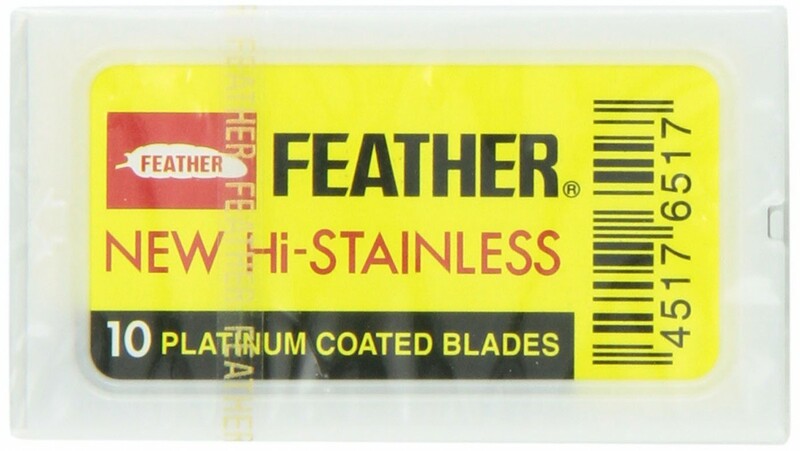 I’ve tried a handful of blades, including Derby, Merkur, Astra, and Feather, and Feather has been the one that takes to my face and beard hair the best. I can reasonably get 6 to 8 shaves out of a single blade, which in my opinion is fantastic. Until recently, I was using an old boar hair brush. I just picked this up at TJ Maxx for $10; I can’t believe the difference that badger hair makes! It holds water and shaving cream much better than the boar hair brush, and it provides for a much more consistent application. For the price of this, I highly recommend it. Almost as important as the hardware used to keep your face hair in line are the products that glide you to the finish line. While until recently I was very basic using just a standard shaving cream, I’ve come to expand my process using an oil and finishing balm. Until recently I was using Barbasol or the generic Walmart alternative; I’ve since upgraded to using a thicker, easier to lather cream from The Art of Shaving. So far the experience has been highly positive, and in combination with my newer badger hair brush the lathering and application process is excellent. 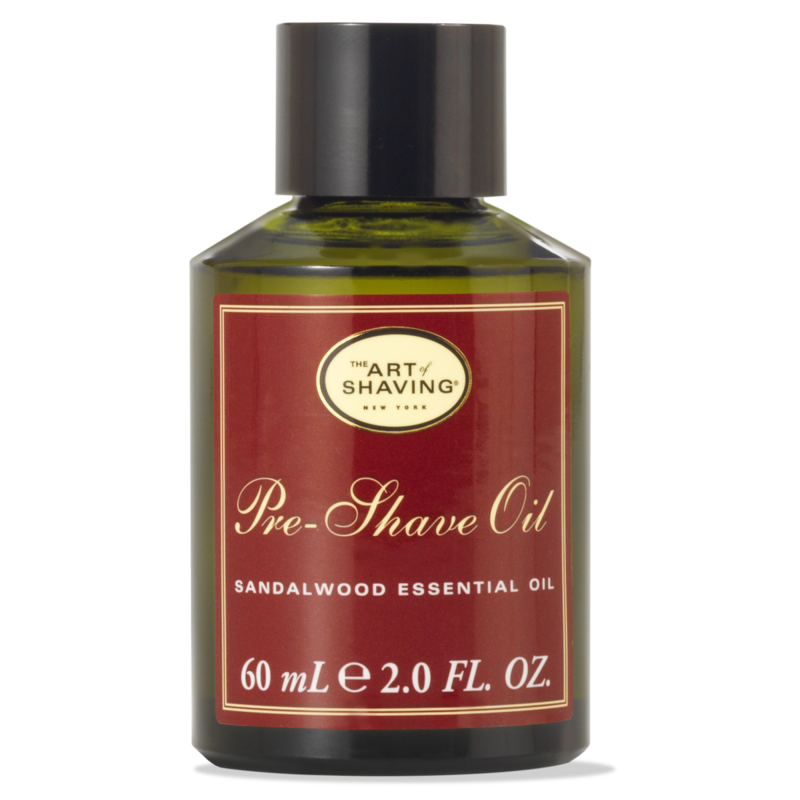 Before stopping into The Art of Shaving store in Grand Rapids, I had never even considered using a pre-shave oil. After a demonstration, however, I was hooked. The oil provides an excellent barrier between your skin and the razor blade, reducing irritation and giving a nice, clean cut. I almost considered not getting this, but I opted to get the bundle (see below) which this came with. 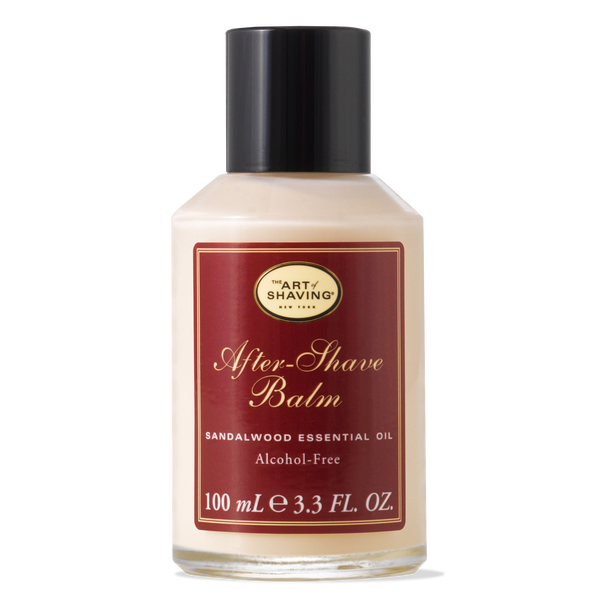 The after-shave balm moisturizes the skin after shaving, and helps keep your skin smooth longer. 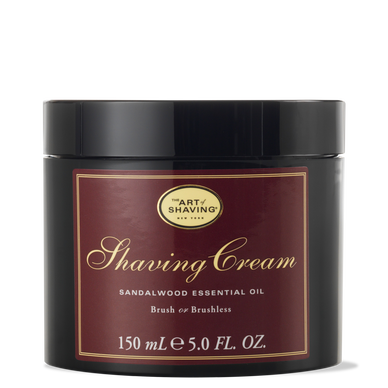 All of the above products can be purchased from the Art of Shaving as a bundle: The Replenishment Bundle (Sandalwood). Shave in the shower: I’ve been doing this for years, even before switching to a double-edged razor. The heat and moisture created from a hot, steamy shower is a perfect environment for a shave. Pick up an extra large hand mirror to help you not butcher your face. Three passes: I do my first pass with the grain, and then follow up with two against the grain passes. I’ve found that this produces the least amount of irritation, and provides the closest shave. Pull your skin: keep your skin tight when shaving over it. It helps keep your beard hair out in the open, and helps prevent cuts.